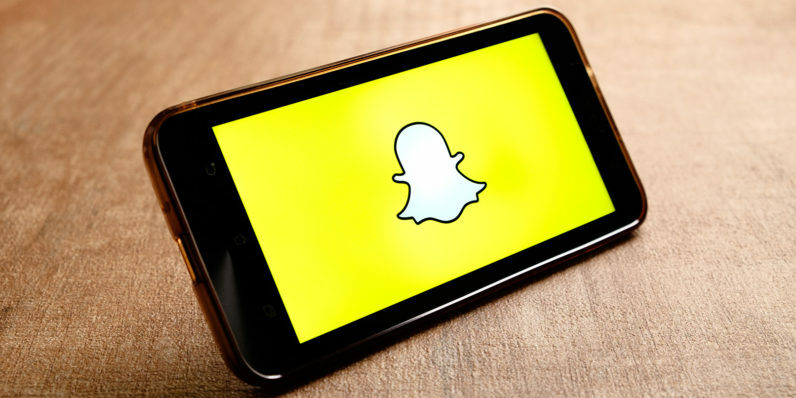 If you use Snapchat fairly regularly, chances are you’ve had days where getting through all your friends’ stories seemingly takes forever. But now Snapchat is introducing a couple of changes today in a bid to help reduce the clutter. First off, Snapchat is killing automatic back to back Stories playback. No more watching endless streams of your friends’ videos. As a replacement, you will be able to create your own Story Playlists. They’re exactly what they sound like, finally allowing you to arrange your friends’ videos in whatever order you want without having to select them individually. Just tap on the story thumbnail next to your friends’ names to add them to the list, and then hit play at the bottom of your screen. Unfortunately, you can’t make persistent playlists so as to watch videos from the same people every day. As with auto-advancing stories, you’ll get ads between some videos in your playlist, and as The Verge points out, you’ll now see ads at the end of individual story videos too, likely to compensate for the removal of auto-advance. Snap Inc still has to make money with something besides sunglasses, after all.